We were a bit concerned at first because the room looks aged in the photos and location is slightly away from town. But rest asured, the room is super clean, new, immaculately maintained and well supplied. We stayed in room 5 (which might be the best one because of the deck view directly to the bamboo, so peaceful), it was very quiet and tranquil. The star of the resort is the owner who was always around and was very very helpful with every needs. Her English is sufficient. This means a lot when you travel to a Thai town, good communication is key. She even went out of her way to give us a drive for food and airport. Location was perfect for us as we didn’t see the need to stay next to the walking street (The only reason to be in town). 10mins bike ride to the best restaurants, walking street and major landmarks. My only comment is the mattress is quite firm and that was something troubling for me in a lot of places in Thailand. Super nice compound surrounded by plants and nature. Wooden deck around the bungalows can use a bit of tlc. But the inside is just beautiful! If we had the time I'd easily stay a couple of extra days. It's just so calming and cute. Plus the owner/staff/family are super nice. I can highly recommend this place based on its friendly staff and cleanliness. Its a little outside of the center (a walk of about 25 min.) and I recommend you to rent a scooter or ask for one of the provided bicycles. However, the staff will help you very nicely and therefore I would come back always again! A lovely and quiet place to stay more often, with helpful staff. I stayed here 4 years ago while motorbiking the MHS loop, and did the exact same thing now. The only criticism I had 4 years ago was the lack of proper wifi, which has been fixed now. Wifi signal is very strong everywhere. 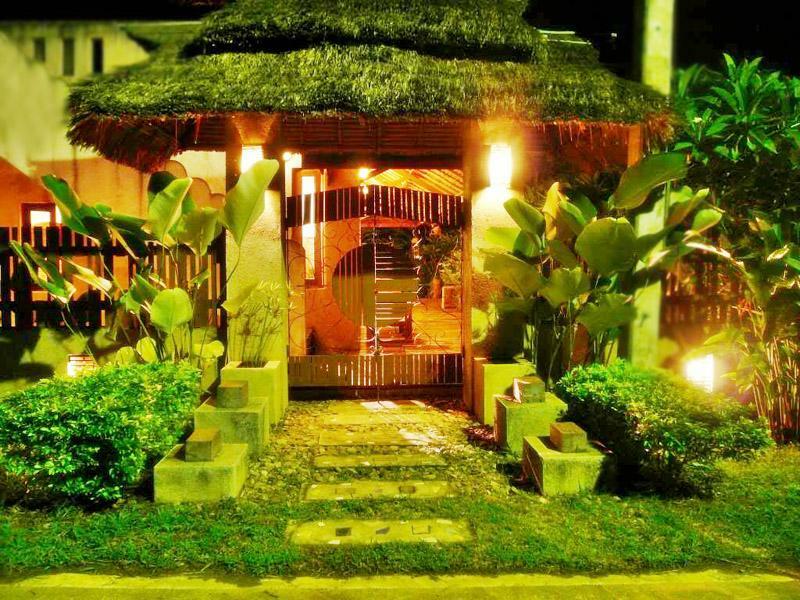 Place is still very nice, the bungalows are nicely designed, with seperate toilets and shower rooms, clean and spacious. Friendly people working here. As said before, there is no breakfast, but if you know that, then it is no problem. Me and my friends just drove the 5 minutes in to town every morning for breakfast. If you have some transport, I doubt there are many better places then these bungalows. Very nice, hope to be back a 3rd time in the future. We had a lovely time at Gims Resort in Mae Hong Son with our 2 children. The bungalows were very nice stand-along dwellings with decks out back. 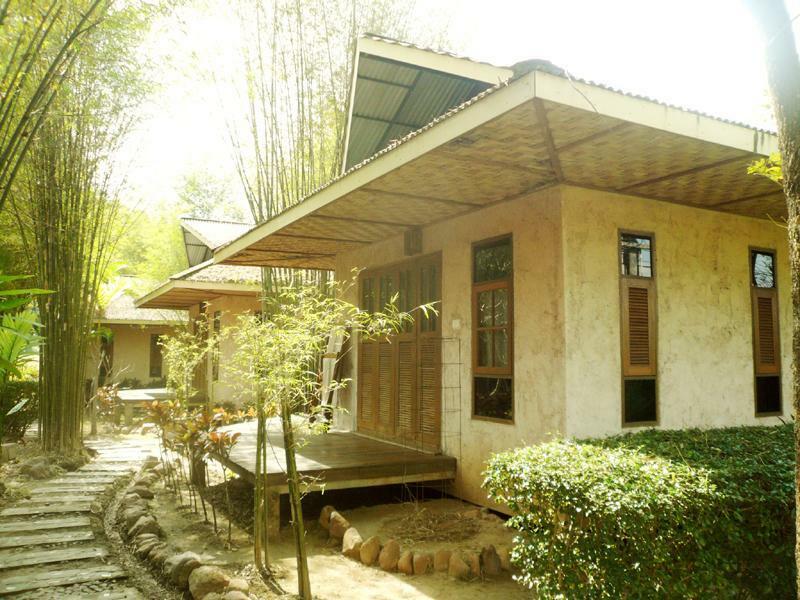 Ours were positioned along a rice paddy with great views of the surrounding hills. It was enjoyable to wake up in the mornings and relax on the patio in the lounge chairs and enjoy the scenery. The resort is a bit out of town (we had our car), which might make it more challenging to see/experience the town for some, but it was only about a 5 minute drive into the town. The management was wonderful and really made us feel at home. Our kids enjoyed the gardens and green space surrounding the bungalows. Overall, we had a lovely trip to Mae Hong Son and Gims Resort! We only stay in Mae Hong Son one night,need to drive motorbike back to Chiang Mai early morning next day,so did not stay in the resort for long time,room is not big but clean and comfortable !! But the resort gate will close in the evening,so if you come back late,you need to call them to open the gate for you,kinda not convinced. This resort is 3km from the lake (centre where most restaurants are located). There is nothing in walking distance, but there are free bicycles and they are happy to drive you into town on request. We were in villa 3, and as the 7 villas are in a U shape, villas 3,4,5 are furthest from the reception area and have the weakest wifi signal. We hired a motorbike for the duration of our stay, so the location wasn't an issue for us. The surrounding area is beautiful and there is much to see. Mae Hong Son itself is quite small and sleepy.